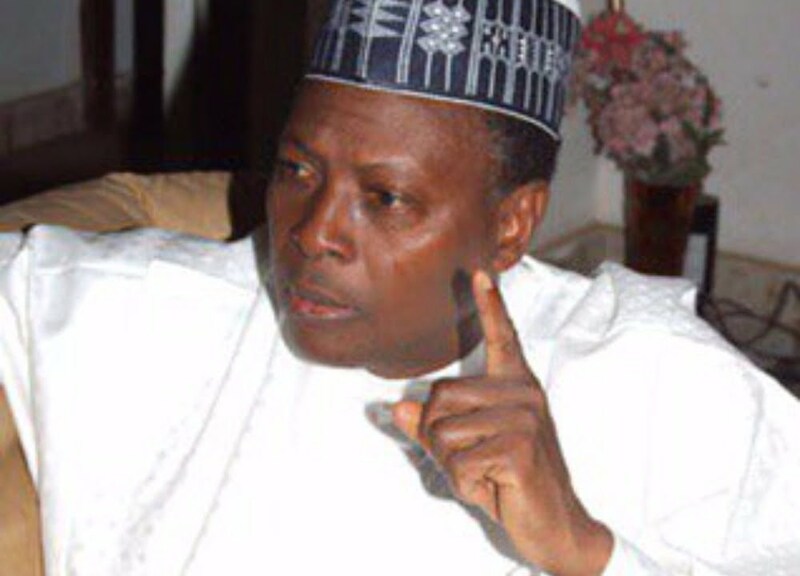 A Second Republic lawmaker, Junaid Mohammed has stated that President Muhammadu Buhari has run out of ideas. Buhari had in his New Year message, put blame of the ongoing acute fuel scarcity on some saboteurs. Speaking in an interview with the Tribune, Mohammed, said, “I think it was too cheap. He is the president of this country; he has more power than any individual, in or out of government. “He is, in addition to being the president, also the Minister of Petroleum and he has all the responsibilities on all matters of oil. Part of the campaign rhetoric when he was running for the presidency was that, first, he was going to make the problem of fuel shortage a thing of the past. “He was a minister before and it was felt that he handled the ministry very well. He was a minister before, now a minister and also the president of this country. “If he didn’t know that there are saboteurs in the oil industry; if you don’t know that a lot of the crises in the oil industry are man-made and are not inevitable, then it is too bad. Frankly speaking, I think he has lost the right to be a minister. “Secondly, all that we have been told about his competencies is nothing but lies. I do not want to take up issues with him or anybody because he has been a minister now since 2015. “He must carry the blame and he must stop passing the buck. He should carry his responsibilities. “The first thing he should have done is to apologise to the people of this country. Secondly, after the apology, he should tell us what is the way out because we are sick and tired of this crisis, especially around Christmas and public holidays. “Now that he has agreed that there are saboteurs, what does he plan to do to them? If they are going to be punished, how is he going to punish them? “Is he going to punish them within the rule of law or is he going to go out and do what he did during his first term as the military Head of State by taking unilateral and arbitrary decision by appointing special tribunals and sentencing people to 60 years, 100 years or 120 years imprisonment?